Can't decide which book to start with? Let our Randomizer choose for you . . .
Yeah, we got a randomizer and it will randomly pick which book you should start with. It will even give you all the links to get started. Go on. Push the button. You know you want to. CHOOSE WHICH FORTUNE TO START WITH . . . It took Rafe Vega five years to figure out a horrific crime had been committed against his family, and another three to figure out what to do about it. The only one left standing, he thinks he knows what happened to his wife and daughters. But Fortune Flores is hiding secrets even she doesn’t know. With the FBI looking for the girl, Rafe has to make them understand he’s not what they think he is. The eight-year-old is going to help him prove how his own family was methodically destroyed. Is Fortune the key he thinks she is? Or will her DNA prove him a liar? Fortune is a two book set that tells the same story from two perspectives. 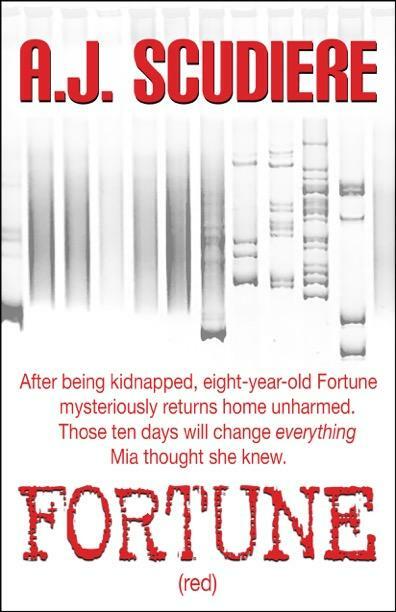 Learn more about the secrets eight-year-old Fortune is hiding. 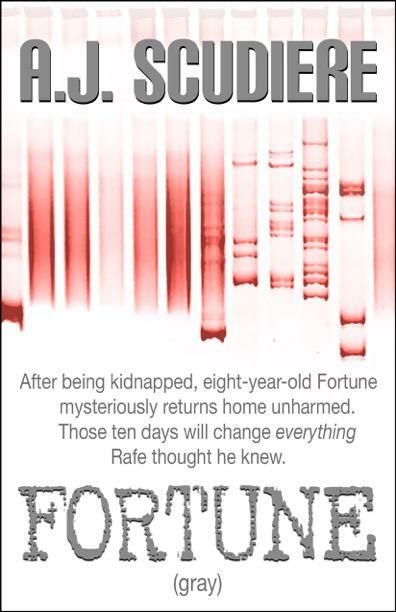 Find out why was Fortune taken. . .
Mia’s daughter is missing, stolen from her own front yard. Though Fortune is having a grand adventure, Mia is watching her whole life fall apart. When Fortune disappears, the police converge on their home. They are supposed to be helping, but they are holding her back from finding her daughter. When the FBI shows up, it seems there are even more secrets she didn’t know. Her husband has been cheating on her in more ways than one. And Fortune’s doctor has far more information about Mia’s daughter than she should. More than maybe is legal. Will there be a home for Fortune to come back to? 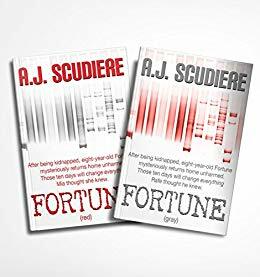 Get FORTUNE: 2 BOOK SET now! !